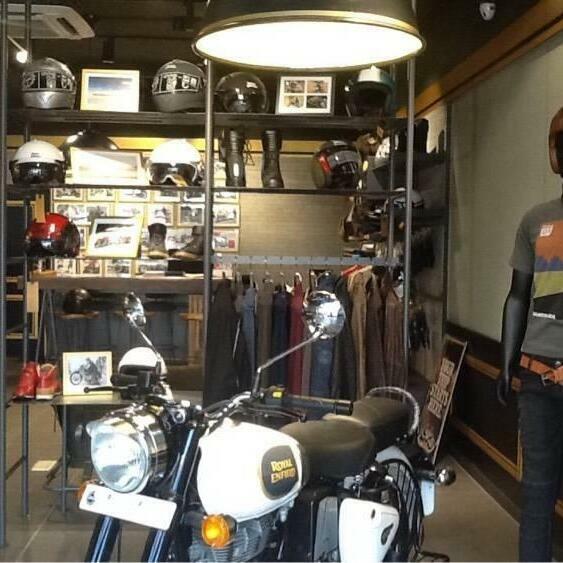 Audioboom / Art Of Motorcycles Join Hands For Thappa! Madhumitha Wants Thappa To Go For Toit! Flechazo Wins Best Buffet Restaurant In Bengaluru-Maha Thappa!